RIOT - Jazz Cat Funk (Studio Acapella) - King Acapella! 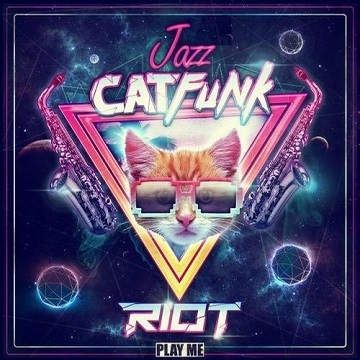 RIOT is welcomed to Play Me Records with an outrageously funky and downright dirty dance floor smashing single. Do the Jazz Cat Funk.